It seems Microsoft is not content to let Apple build out their purported living room strategy in peace and quiet and is looking to throw a wrench in the works. 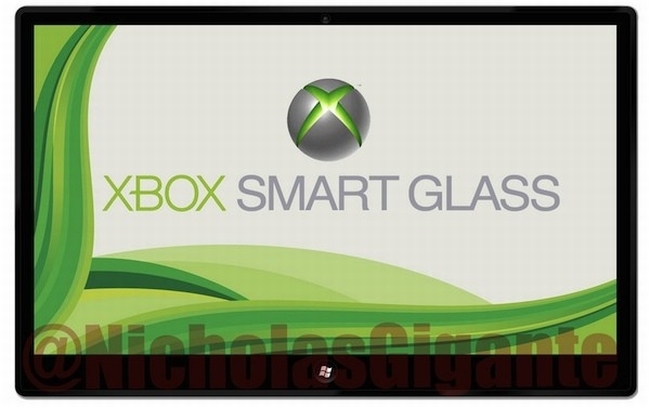 Microsoft Smart Glass is an AirPlay-style application that allows music and film streaming from tablet and phone devices to the Xbox 360, and subsequently the largest screen in the house. If Engadget is to be believed, iOS, Android and Windows Phone devices will all be able to use this app, though exactly what content is able to be streamed is still unclear. Now Microsoft just needs to figure something out on the game streaming front as well, whenever they can be bothered to find the time to worry about video games again.